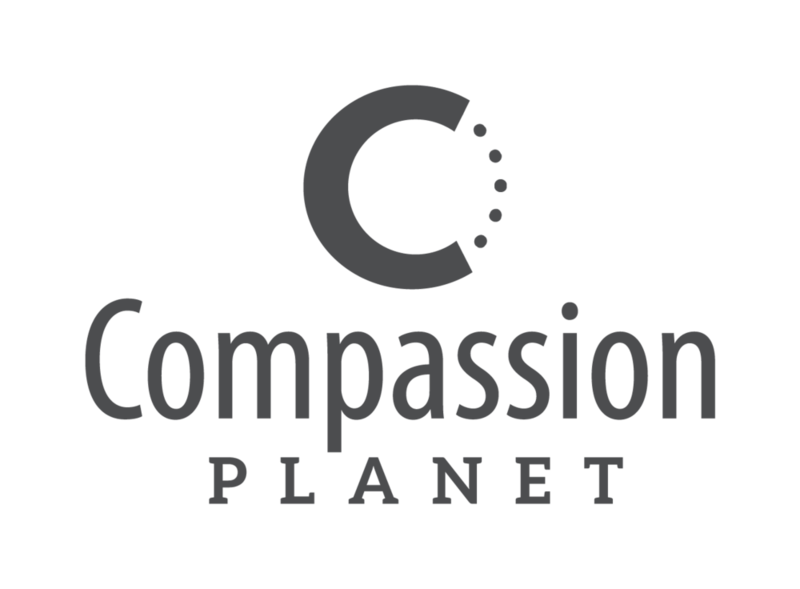 Compassion Planet stores are an integral part of our unique program. Through these establishments, we are able to provide employment, mentoring, and hands on work experience for our trainees. Help make a difference through shopping at one of our brick and mortar retail establishments, as well as purchasing fresh fruits and vegetables at our pesticide free garden! 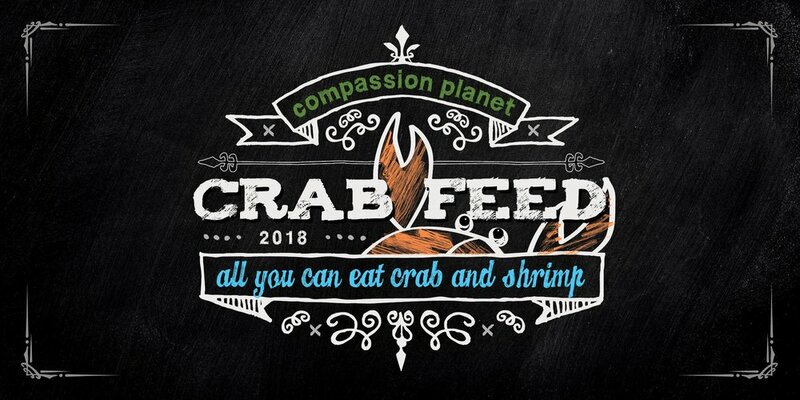 Compassion Planet's diverse program offers many ways to get involved.